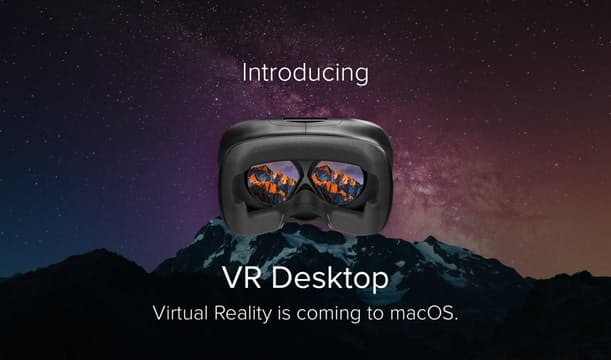 VR Desktop allows you to create a giant virtual multi-monitor workspace that works seamlessly with macOS and third party applications. Experience your movies inside a grand cinema, or play games on a giant curved screen in space. Whatever you want to do, you’re in control. Enhance your macOS experience by loading custom virtual environments with a multiple screen setup. Multitasking has never been easier.